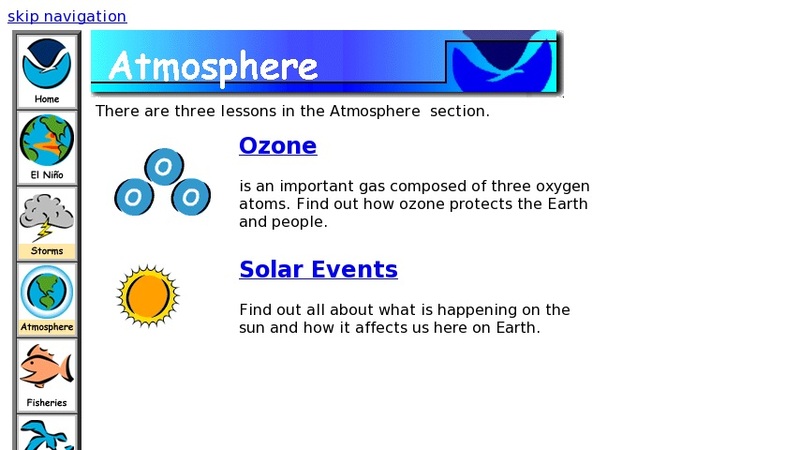 Teaching activities that investigate the origins and effects of the greenhouse effect and the effects solar events have on the Earth and its ozone. Includes background information, data, applications, and additional activities. Links to related sites, as well as a wealth of similar NOAA lessons covering a variety of marine and environmental science topics.